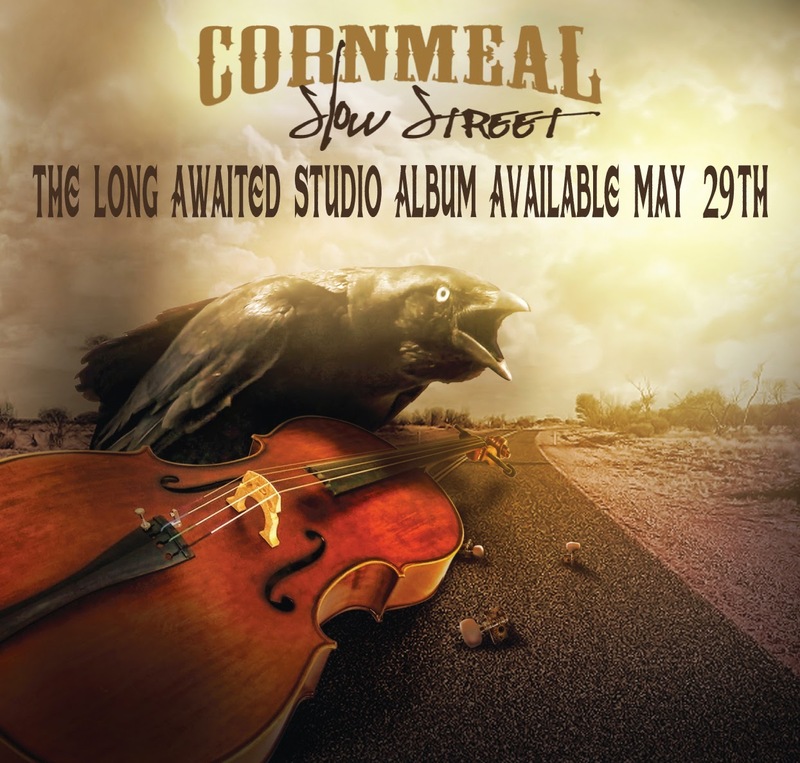 Tuesday, April 21, 2015 (Austin, TX) - Chicago-based progressive Bluegrass artist Cornmeal will perform on Wednesday, April 29, 2015, at The Parish in advance of their long awaited studio album Slow Street; slated for national release on May 29, 2015. 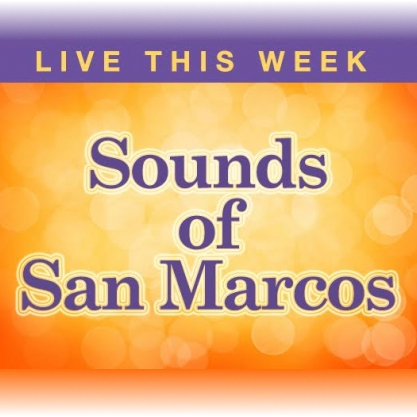 Tickets for next week’s performance are available through The Parish at: theparishaustin.com/cornmeal. 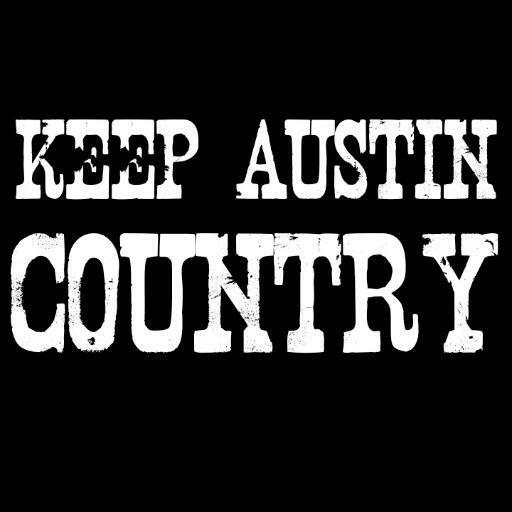 2014 was a year of change for jamgrass & progressive Americana favorites Cornmeal. With a strong lineup of new additions including Scott Tipping (guitar, Backyard Tire Fire), Phil Roach (fiddle, Giving Tree Band), and Drew Littel (drums), along with 15-year veteran founding members Chris Gangi (bass) and “Wavy Dave’ Burlingame (banjo), Cornmeal is ready to again take their place at the helm of progressive Americana music. 2015 marks 15 years of Corneal and the release of their long-anticipated studio album, Slow Street, featuring 10 original tracks and a host of guest musicians. After many false starts, the album will be released publicly on Friday, May 29, 2015 and will be available online and in stores. Recorded at Fullerton Recording Studios (Chicago), Slow Street balances the energy and feel of Cornmeal’s one-of-a-kind live shows with the articulation and precision of studio production -- featuring over 60 minutes of acoustic/electric landscapes and improvised jams. Video: "All Things Must Change"